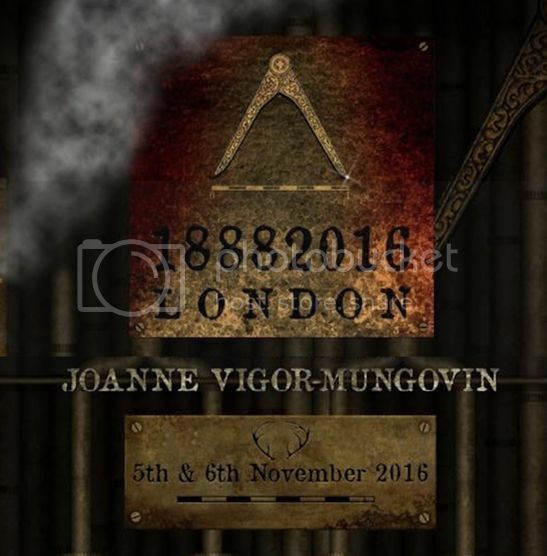 We are pleased to be able to bring to you a selection of talks that took place at the 18882016 gathering held at the White Hart pub at 1 Mile End in the East End of London over the weekend of the 5th and 6th of November 2016. First up is historian and researcher Joanne Vigor-Mungovin presenting on Joseph Merrick in a talk entitled ‘Probably the most Remarkable Human Being ever to draw the breath of life’. 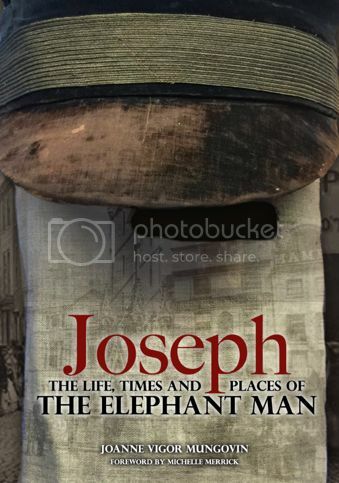 Joanne’s new book is entitled 'Joseph: The Life, Times and Places of the Elephant Man' and is out now via Mango Books. Thank you to Mark Ripper, Jackie Murphy, Robert Anderson and all of the speakers at this event for your support and cooperation. Also in iTunes, PodBean and wherever good and wholesome podcasts can be found. Last edited by jmenges; 11-12-2016, 08:15 PM. 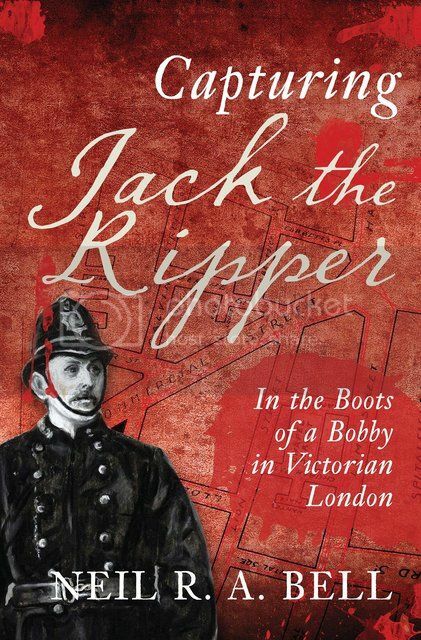 The next presentation is by Neil R A Bell, the author of the emensly popular book ‘Capturing Jack the Ripper: in the boots of a bobby in Victorian London’ and who is regarded as a leading authority on 19th and early 20th century British policing. His talk is entitled 'Stories From H Division'. And in iTunes, PodBean, Pocket Casts etc. I again extend my thanks to Mr. Bell, Mark Ripper, Jackie Murphy and Robert Anderson. Thank you so much for these amazing talks!! I was so sad I couldn't attend.. but thanks to the you, and of course all the speakers and organizers, I almost feel like I was there...and hopefully there will be another American conference in 2018 and we can all meet and have a good time!!! Thanks as always for your support, Steadmund. There will be another talk released tonight and a final one tomorrow. 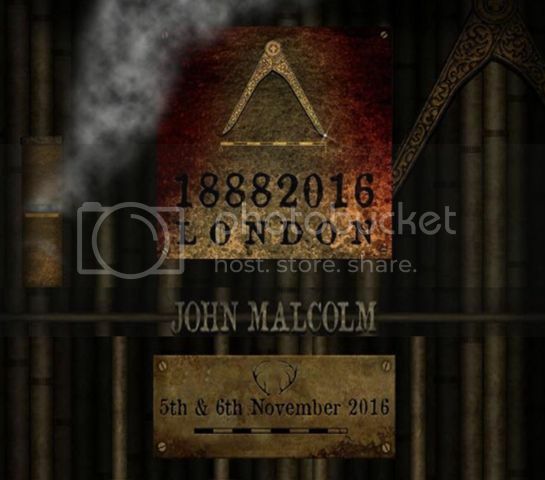 Rippercast is pleased to bring to you author John Malcolm's talk from the 18882016 gathering at the White Hart Pub in the East End of London, 5 & 6 November, 2016. 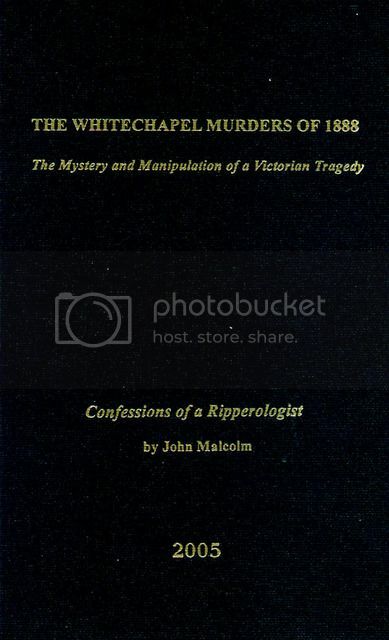 Mr. Malcolm examines the history of Sir Robert Anderson's numerous comments that the identity of Jack the Ripper was known, that he was a Polish Jew, and caged in an asylum. And also in iTunes, PodBean, Pocket Cast or whichever podcast app you prefer. Thank you to John Malcolm for allowing for the release of his presentation...and thank you for listening. Once again.. another amazing talk!!! Thank you for helping my work day along!! 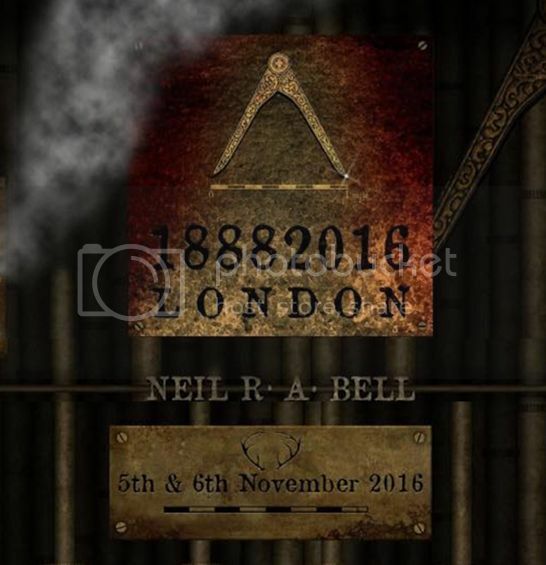 Rippercast is privileged to bring to you Adam Wood and Neil Bell's talk 'A History of the Metropolitan and City Police Orphanage' from the 18882016 gathering in London on the 5th and 6th of November, 2016. 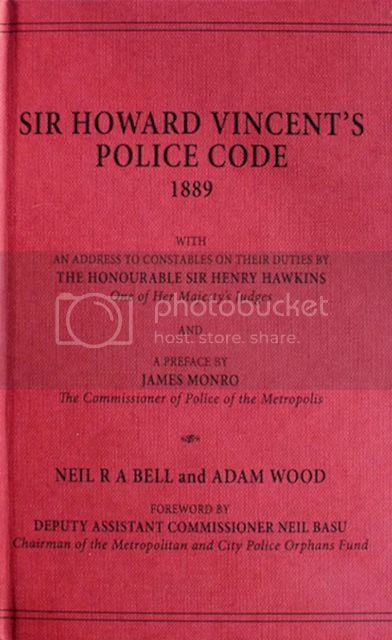 These two speakers are responsible for republishing Howard Vincent's Police Code 1889, the guide book of the Metropolitan Police during the Victorian era, and a share of the proceeds from this book, just as the original, go towards the Metropolitan and City Police Orphan's Fund. It's wonderful to be able to hear the history of this important charity. Don't forget to download the slideshow that accompanied this talk. It's excellent. Thanks to Neil and Adam. A special thank you to Mark Ripper and everyone who participated in making this event possible. All times are GMT. This page was generated at 02:02 PM.